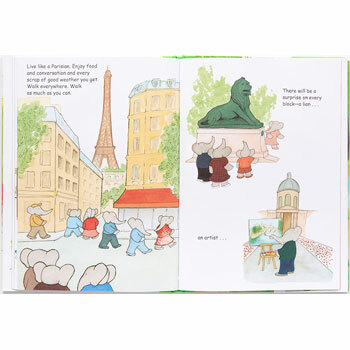 Babar the elephant, one of the most beloved and classic characters in children’s literature, showcases his favourite landmarks and places of Paris in this all-new full-color picture book, painted in beautiful watercolors. 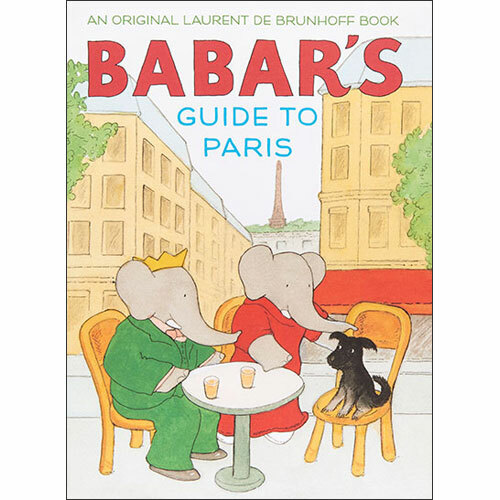 Babar's Guide to Paris is an ideal introduction to Paris for young children. 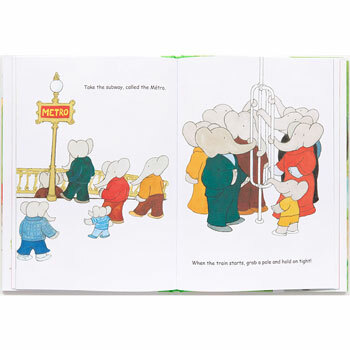 It is written in English.